A signed and personalized copy of Deception So Deadly. Please specify at checkout how you would like the book to be personalized (name, message, etc). Book One of the Deception So series. Winner of Romance Writers of America’s 2015 RITA® Award for Best First Book. 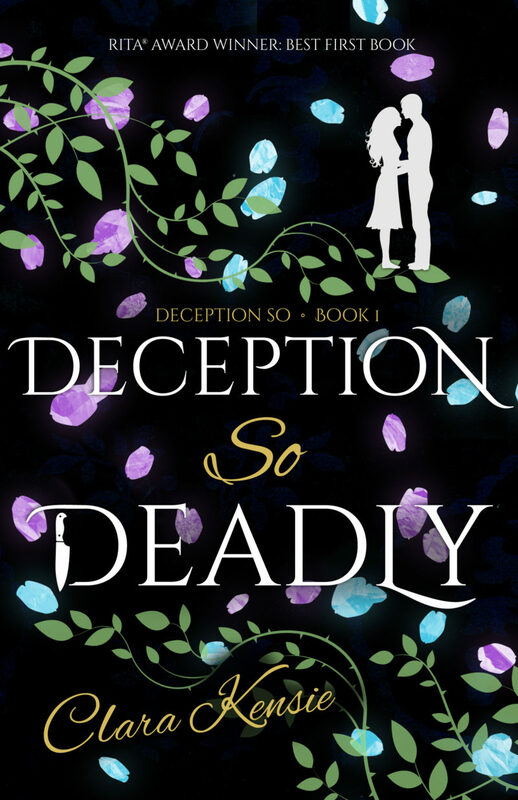 Book One in the super-romantic YA paranormal thriller Deception So series, Deception So Deadly was originally published as the Run to You serial parts 1 – 3, and is the winner of the prestigious RITA® Award for Best First Book.